The most recent horror, scary stories, and creepypasta releases from Unit #522, presented by Chilling Tales for Dark Nights. 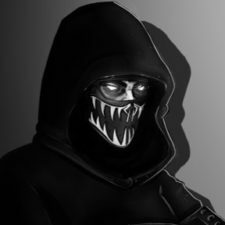 I'm UNIT 522 (aka Uncle UNIT), and I narrate & produce scary stories and creepypastas. I’m UNIT #522 (aka Uncle UNIT) I narrate & produce scary story videos. & occasionally RESIDENT EVIL FILES.